Robotics Process Automation is very fast paced, and it pays to keep up. In as little as 12 months, RPA solutions can transform business processes radically. The process automation industry is set to grow by as much as 60% before 2020, so businesses need to adapt now so they are not left behind by their competitors! We recently caught up with leading RPA experts to discuss how this exciting area of automation is changing, and what the future holds. 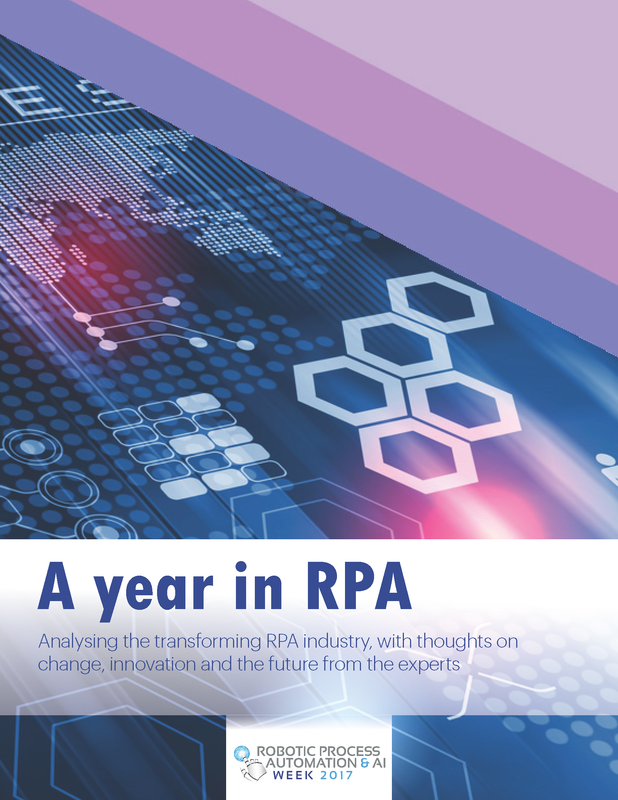 How the way they use RPA has adapted over the last year. Get the full whitepaper instantly by filling in your information below!